WNA cut crystal heavyweight clear plastic 7.5 in. 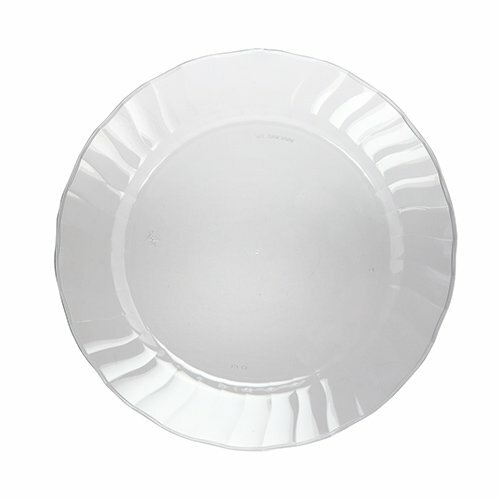 party plates 70 ct. Heavyweight plastic for easier serving. Beautiful crystal look design. WNA Cut Crystal Heavyweight clear plastic 7.5 in. Party Plates 70 ct.